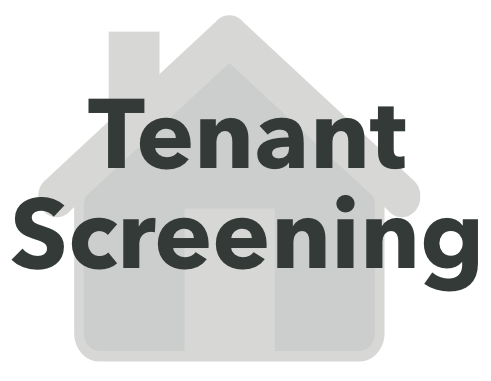 Tenant screening ensures that you won't allow someone through your door who will pose a threat to your tenants, staff and property. 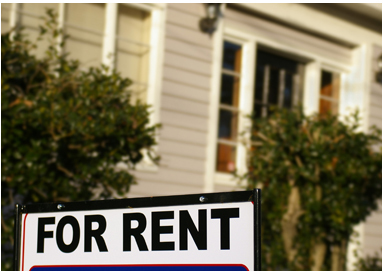 Use the same tenant screening tools the large property management in a web-based tool designed and priced for individual landlords. 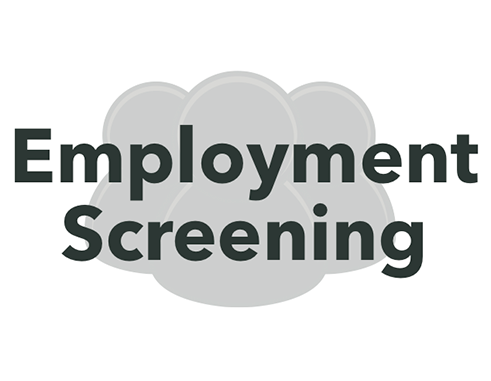 Employment screening keeps you, your employees and your investment in your business safe. 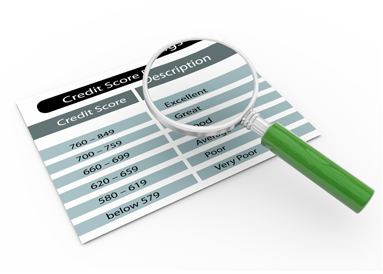 Working with a partner you can trust to conduct employment screening, credit checks and criminal background checks on the people you hire and lease to will go a long way toward protecting your employees and tenants, your business and your property. 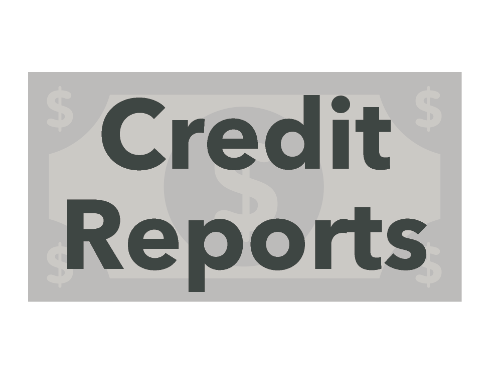 You want a partner who does more than simply downloading and delivering background information found in public records and credit reports. 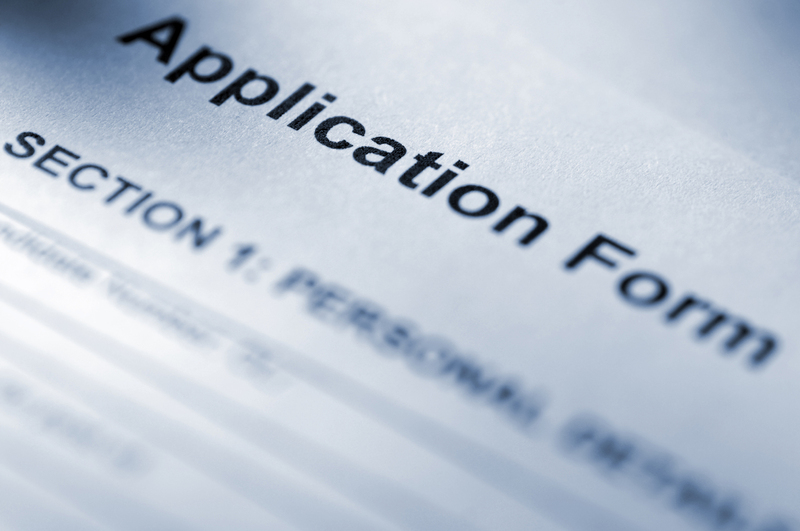 You want a team of professionals with an uncommon level of experience in interpreting criminal background and credit histories who can provide advice and guidance throughout your decision process. You want a partner who can serve as an intermediary when you need to turn someone away. You want a partner who provides peace of mind because they take your physical and financial security seriously. 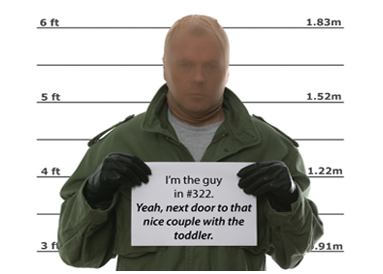 When it comes to background checks on tenants and employees, you want a partner who enables you to be sure and be secure. Bemrose Consulting is the partner you’re looking for. With more than 25 years of experience in background investigations, candidate screening and tenant screening, the Bemrose team embraces the fact that your security and success is our success.